Also Read: 9 Reasons Why Delhi Girls are the Top Choice for Dating! 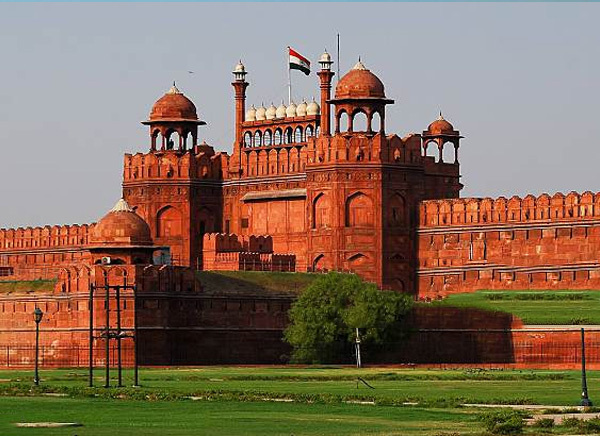 Built in the year 1639 by the Mughal Emperor Shah Jahan, the Red Fort represents the very zenith of the Mughal rule in India. This historic fort is also one of the iconic landmarks that represent the city of Delhi and India as a whole. It is from the ramparts of the Red Fort that the Prime Minister delivers his speech on Independence Day. The street market at Janpath showcases an eclectic variety of clothes, stoles and shawls, footwear, bags and clutches, books, idols and posters, artifacts, and décor pieces. This market a favorite with the tourists and haggling is a given. The beautiful Connaught Place is just the place to spend an entire day shopping and indulging in the delightful foods of the eateries that line the three circles. From fast food to fine dining, Connaught Place is the place to sample all sorts of national and international cuisines. The top business hotels in Delhi are also located here. 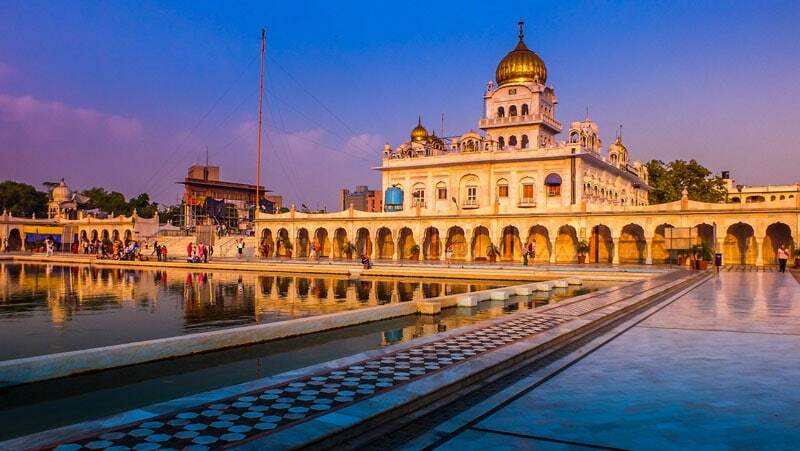 The imposing Gurudwara Bangla Saheb is one of the most serene shrines in Delhi. A visit to this shrine is one of the most peaceful and uplifting experiences you are likely to have in the city. Do try to contribute to the community service when you visit and do partake the langar as well. 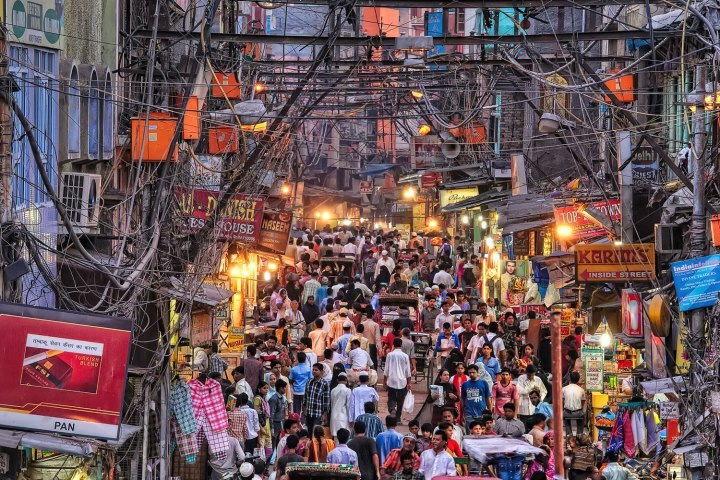 The street markets of ChandniChowk represent the treasure trove of old Delhi. The authentic sweets and confectioneries, the bustling markets full of silver items, clothes, shoes, and trinkets, the rich street food, and the burgeoning mass of humanity – it is an experience worth cherishing. 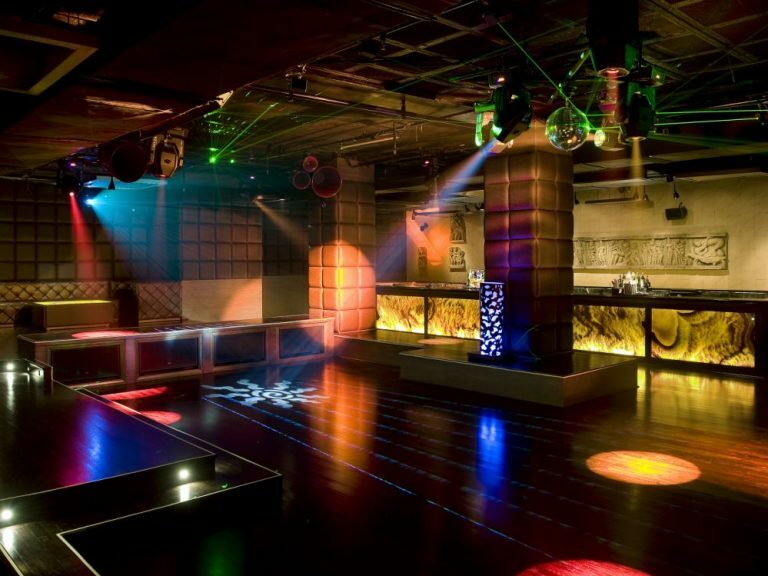 The Kitty Su at The LaLiT New Delhi holds the unique distinction of being named among the top nightclubs of the world. The trendy artistic décor, the jiving music performances, the live performances, and the amazing cocktails make partying here a worthwhile experience. In 2018, India celebrated the nation’s 69th Republic Day on 26 January. 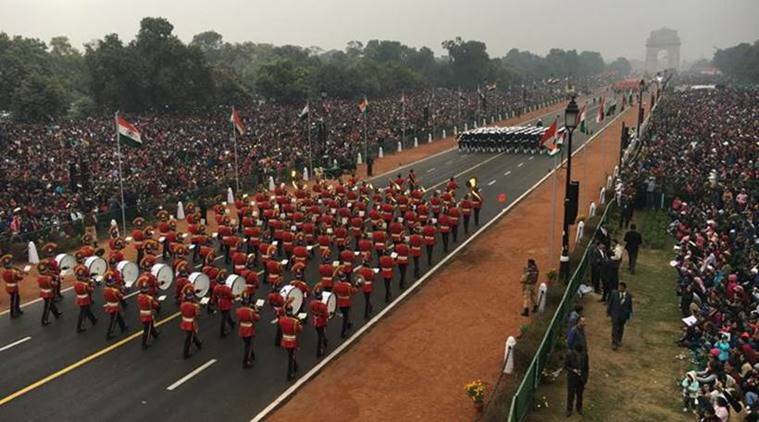 The Republic Day parade on Rajpath is the largest parade in the country and a very colorful display of the country’s cultural legacy and military might. Apart from the marching contingents and the state tableaux, the dances and drills of school children are worth watching. The Jantar Mantar of New Delhi is one of the five sundials and astronomical observatories built by Maharaja Jai Singh II in the 1700s. It is a fine example of the high levels of scientific and astronomical development in ancient India. 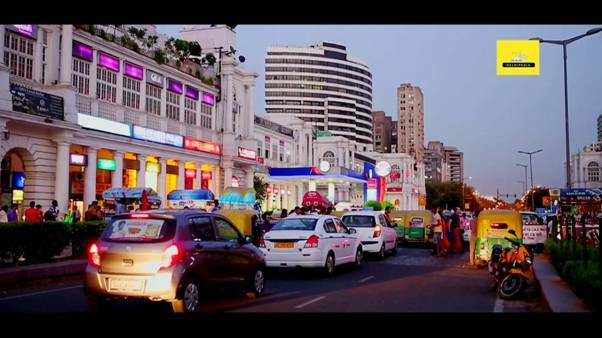 Have you watched some of the top Bollywood movies shot in Delhi? 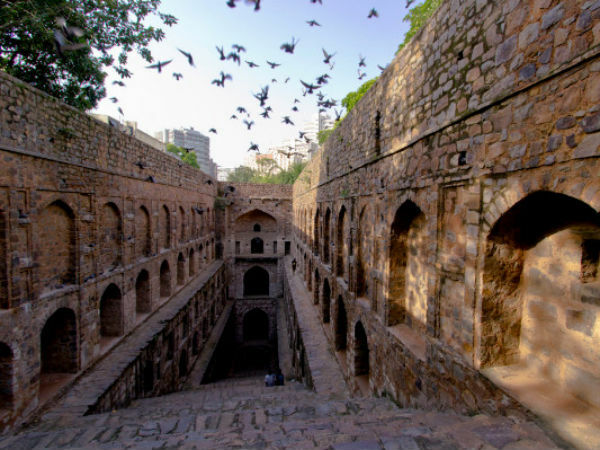 PK and JhoomBarabarJhoom there is one landmark you must be familiar with – the Agrasen Ki Baoli. This 108-step historical stepwell is a protected monument by the Archaeological Survey of India. 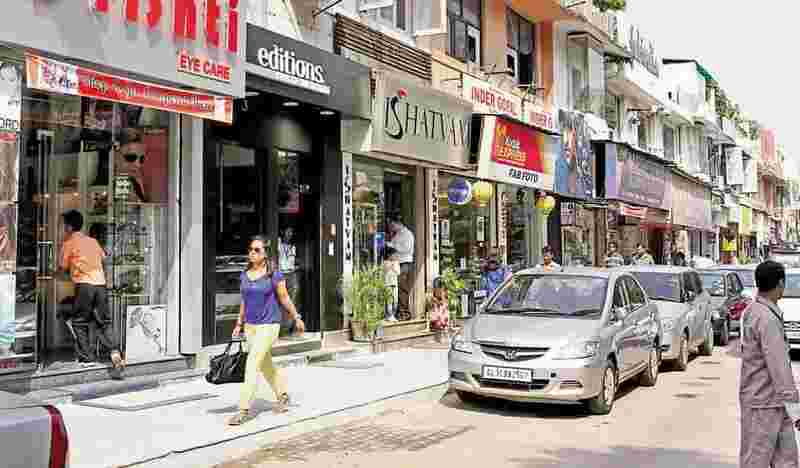 One of the high-end retail shopping destinations of Delhi, one of the best top places to dine and shop for designer labels is Khan Market. 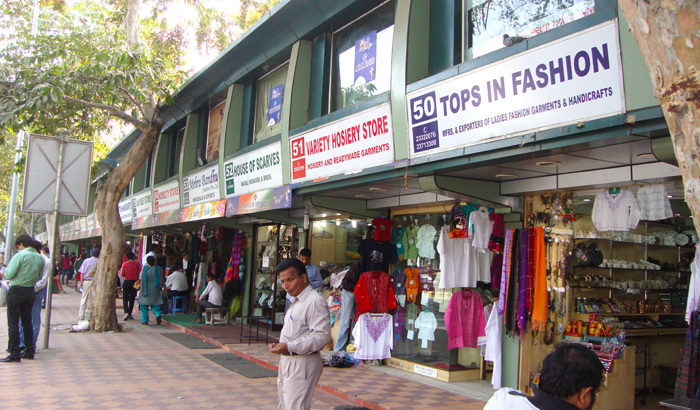 It was established in 1951 and is now among the world’s costliest high streets. It is also home to some of the top restaurants in Delhi. Also Read: 11 Preventive Measures You Should Take Against Delhi Smog! 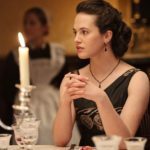 Previous article Small Etiquette Changes That Can Make You Stand Out! Next article Why Do You Need To Buy A Smartwatch In Today’s World!